A comfortable stone cottage ideal for a relaxing break. £60 per night, fully inclusive. We accept debit & credit cards. 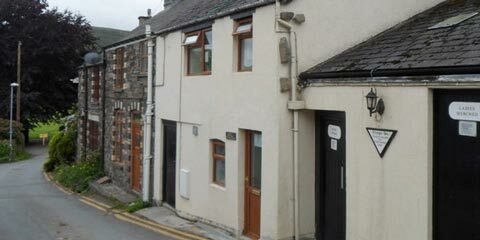 Located directly opposite the Triangle Inn we have a comfortable self-contained stone cottage which has been refurbished in 2011. One bedroom containing a King size double bed.